Learn with the dungeon crawler game Swords and Shovels. Unity Game Dev Courses is available for a limited time for free with a Unity Plus 1 year prepaid subscription or at $12 per month. The $12/month subscription has no minimum commitment period required, meaning you may cancel at any time. Courses taught in English, but closed captioning available for multiple languages. Creating a game can be daunting. That's why we partnered with Pluralsight to produce a complete course that teaches you the core skills you need to build a Unity game. You'll get hands-on experience producing scripts, animating objects and adding lighting. 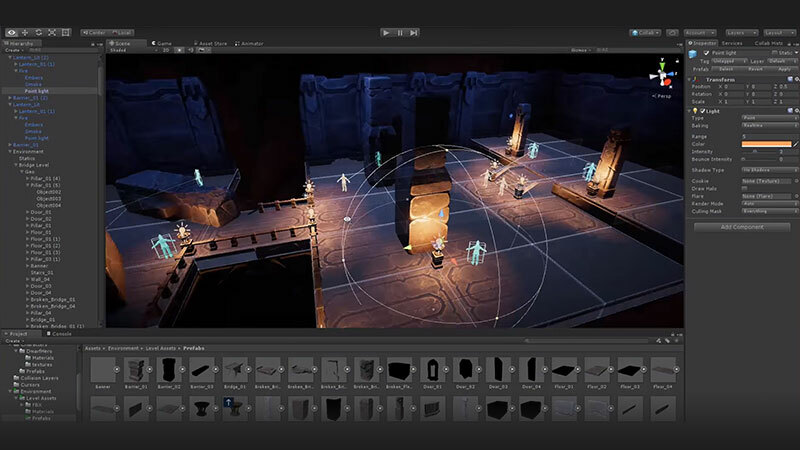 And since many developers depend on imported third-party assets, we show you how to work with digital content creation tools like Maya and Photoshop, and provide you with amazing art to add great visual touches to your own game. 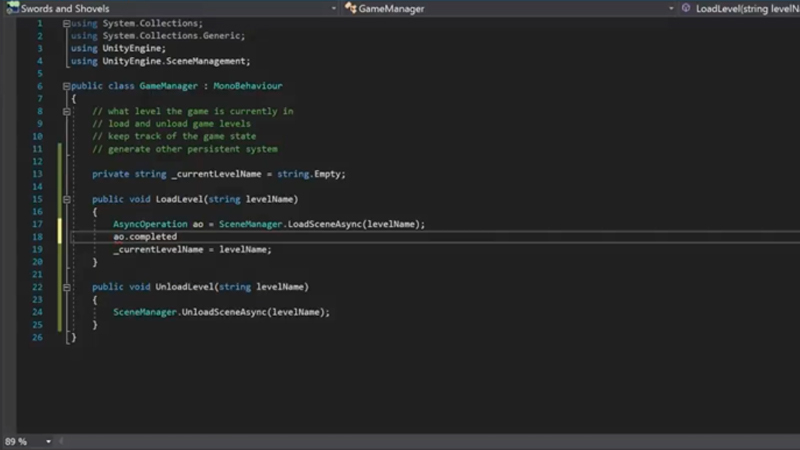 Get an overview of all that you'll learn in the Game Dev Courses. Explore how professionals use cameras to create dynamic scenes. Choose a specialization or try all three! We make it easy for you to advance your skills beyond the fundamentals – and it’s all included in your subscription! 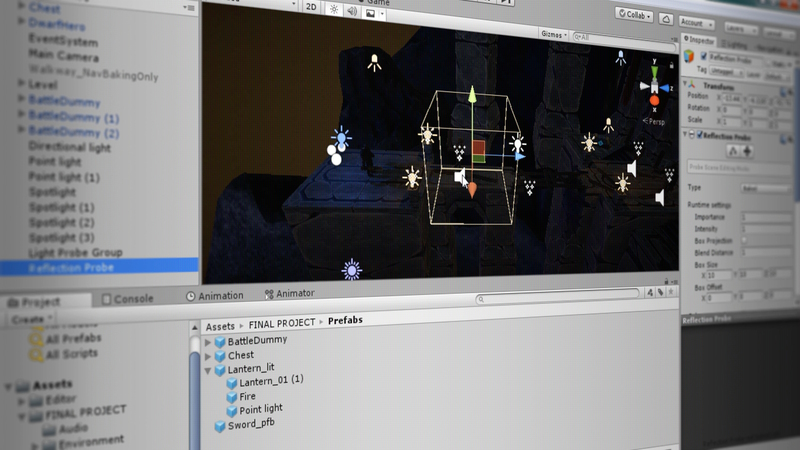 Unlimited access to a growing library of expertly-authored Unity courses. High-quality Swords and Shovels assets get you started quickly. Easy-to-understand courses taught by game-industry veterans. 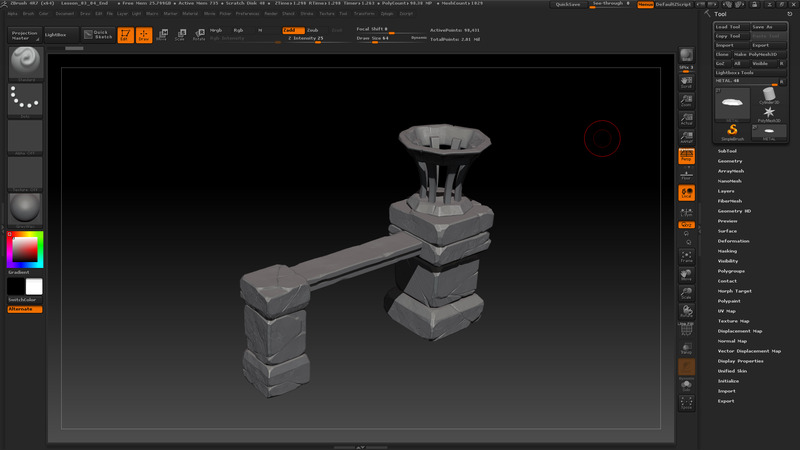 Learn the basics of content-creation tools like 3ds Max and Maya. Skill assessments that help you validate your skills in minutes. Absolutely no commitment period. Cancel at any time. Import digital content from industry-standard tools like Zbrush, 3ds Max, Photoshop, and Maya. 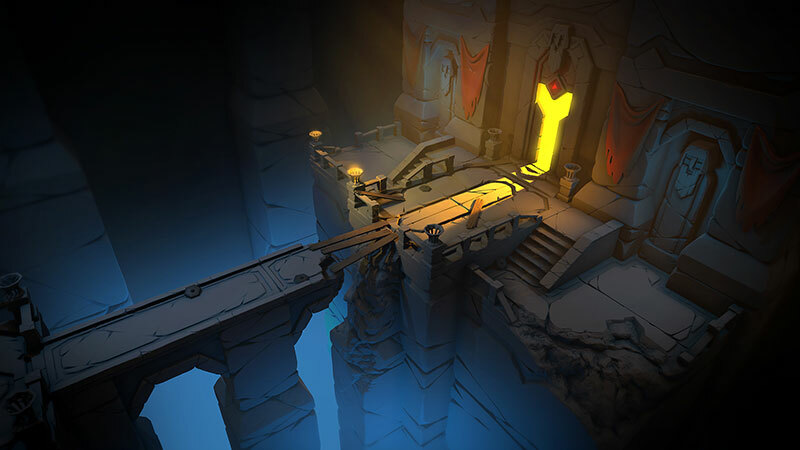 Experiment with lighting features to quickly change the feel and mood of your game. Unity Plus 1 year prepaid includes 12 months free Unity Game Dev courses + other valuable benefits to give you continuous learning to achieve success. 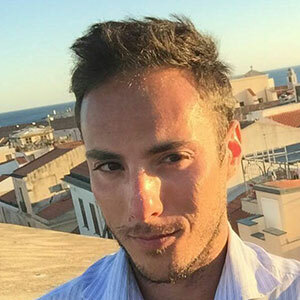 — Vincent Malmrose, Full Stack Developer at GPS Capital Markets, Inc.
How do I access the course, now that I've signed up? Look out for a confirmation email from Unity (please check Spam folders). Click the link to go to our partner Pluralsight’s website. You can then access the courses on the Pluralsight website. We recommend bookmarking the courses page for easy access. You will also receive a confirmation email from Pluralsight that can be used to login to the courses at any time. You want to make an amazing game! What is the difference between this and Unity Certification Courseware? The Unity Certified Developer Courseware specifically prepares you for the certification exam. 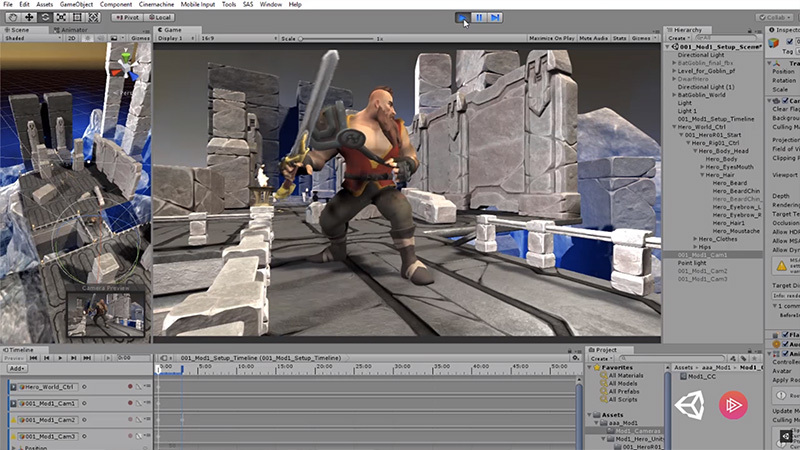 Unity Game Dev Courses: Swords and Shovels is a complete, structured online course designed for aspiring creators who are new to Unity and want to learn how to build a working 3D game. What other software will I learn to use? The core skills courses will also cover complementary applications including 3ds Max, Maya, and Photoshop. Why did Unity partner with Pluralsight? Pluralsight is an industry-leading, online technology company that delivers unified, end-to-end learning experiences. 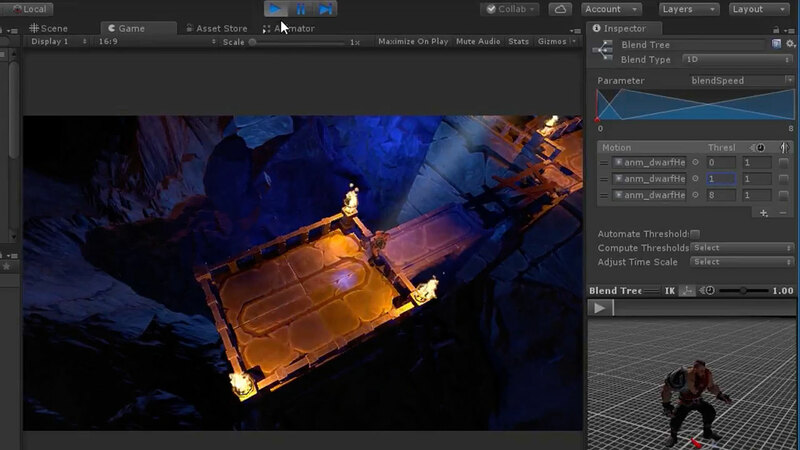 Collaborating closely with Pluralsight, we produced Unity Game Dev Courses: Swords and Shovels to provide comprehensive beginner friendly courses to help those new to Unity successfully create a 3D game. Do I have to commit to subscribing for a certain length of time? No. You do not have to commit for any length of time. The subscription is month to month. The first series of courses on core skills provides 19 hours of video tutorials. On average, it takes a motivated learner twice as long to complete the tutorials and the work that goes along with them. The next phase of materials will comprise over 80 hours of additional content. Yes, you can cancel your subscription, and your request will be processed and updated prior to the next monthly billing date. 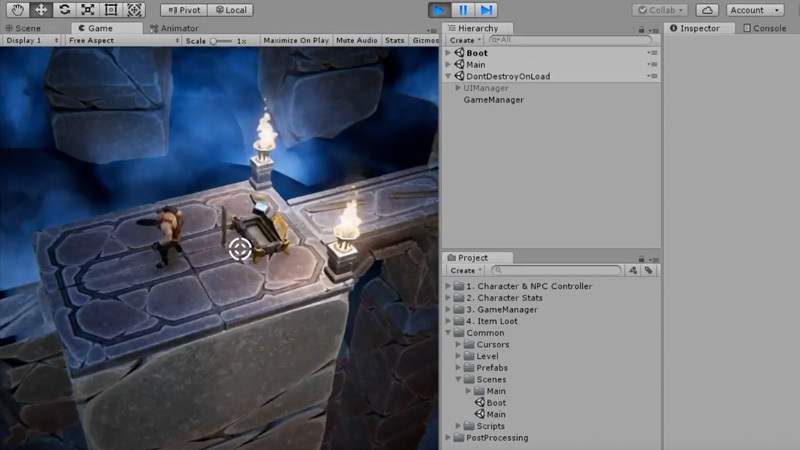 How is Unity Game Dev Courses: Swords and Shovels different from Unity Learn? 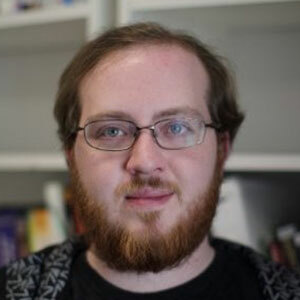 Unity Game Dev Courses: Swords and Shovels is a comprehensive series of courses that take you step by step through the entire game development process, where you’ll learn core skills using actual assets from the Swords and Shovels game. 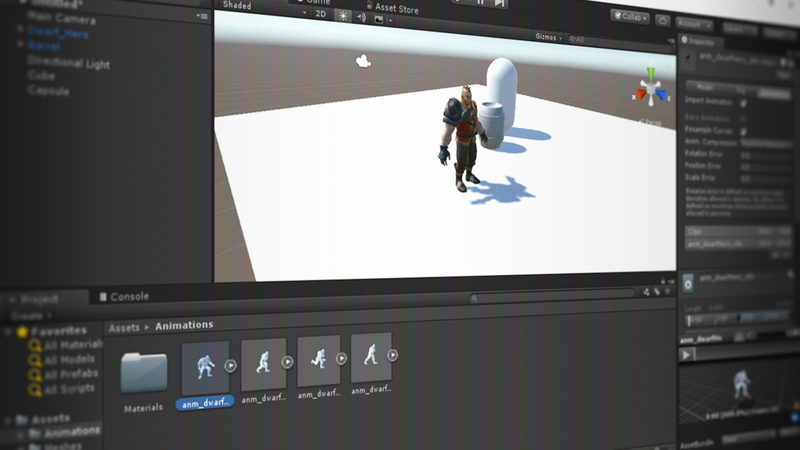 The Unity Learn site features tutorials, game kits, and reference materials that are smaller in scope and serve particular use cases.